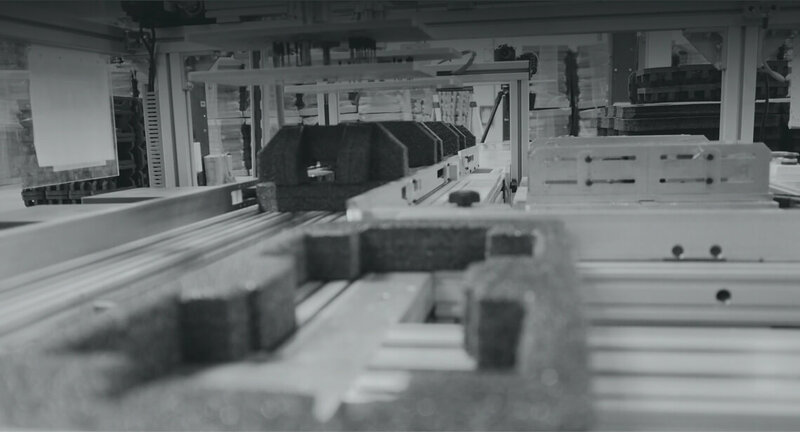 Our strong in-house engineering capabilities form the cornerstone on which we are able to design and build automated production lines for foam fabrication. This enables Fagerdala to transform design concepts to reality, while achieving greater output efficiency and product quality consistency in the production process. Our automated fabrication process empowers Fagerdala to employ a flexible operations system that is capable of supporting high mix low volume and high volume customers. It reduces headcount and lessens manual work on finished goods that result in cost savings and speed to market delivery. We have a range of testing equipment to ensure our material and packaging solutions are able to meet the exact required protective packaging requirements of our customers’ products. We are able to accurately measure the various acceleration levels that a package experiences on a flat, corner or edge drop test. From the findings, we design the cushion packaging that best protects any out of box failures or cosmetic damages to the package and its contents. We are able to evaluate and understand the mechanical behavior of materials under conditions of tension and compression to include product tensile resistance, tear resistance, shear resistance, cohesive resistance, stripping resistance and materials under crushing loads and its contents. We can determine the bursting strength of paper and corrugated boards up to 50 kgf/cm2, ensuring that the kinds of paper products used satisfies international and industry standards. 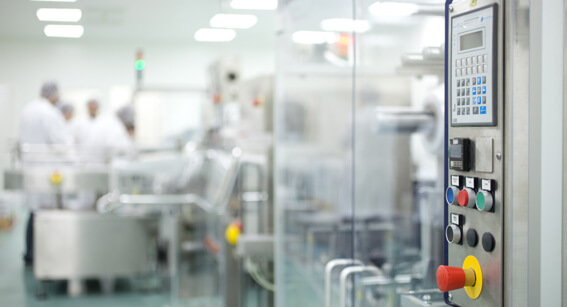 We are able to analyze the effects of the product’s ability to function in its intended or specified environments, or under extreme conditions, so as to effectively design a packaging solution for the product’s end-use environment. This is applied to maintain color consistency and quality for our customers’ packaging products. This is conducted to analyze the moisture content of these materials prior to incorporating them into our design solutions. As we continue with our Materials development, this test ensures the melt flow rate of polymers (PE, PP, PC, ABS, PA, etc. ) meet our customers’ requirements. Can your packaging design meet the necessary test requirements to protect your product? Contact us and we will direct you to our nearest test facility to find out.